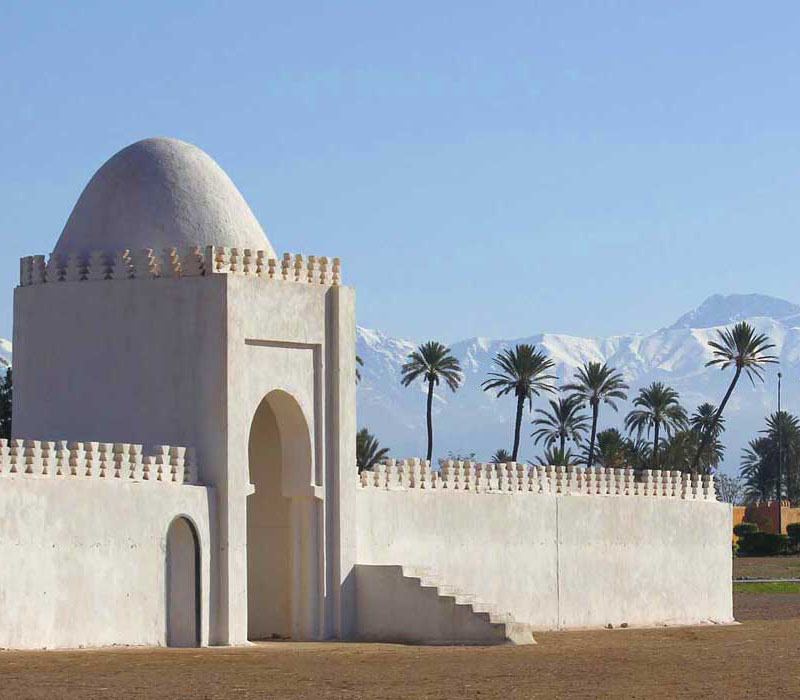 Morocco is a great destination for families, especially over Easter and half term when the heat is less oppressive. 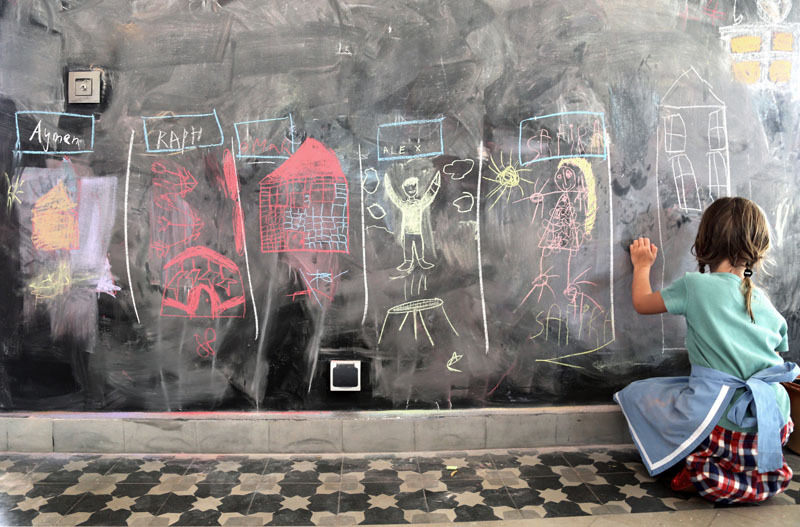 It’s suitably exotic for adventurous primary-school-age children, and fascinating for tweens and teens; what’s more, the flight time from the UK is a bearable 3 hours and 40 minutes. For those with a week or two to spare, we suggest combining city, mountain, coast and desert for a really memorable holiday, with photo opportunities at every turn. 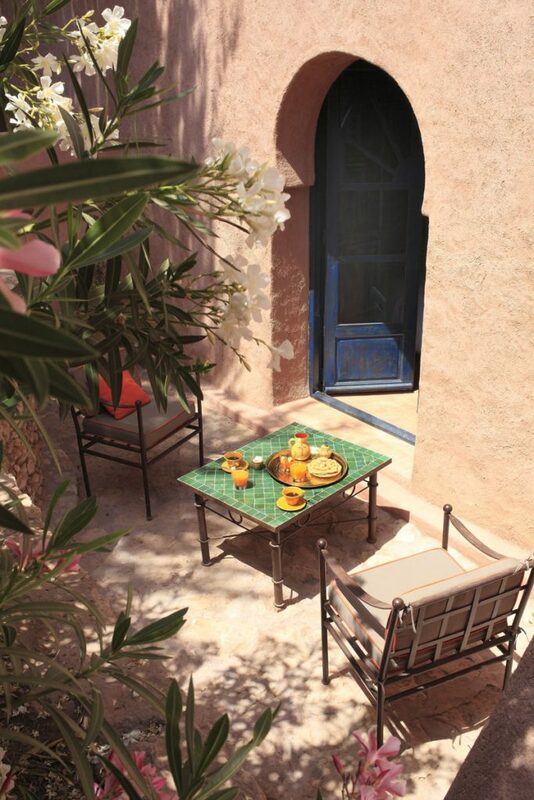 Most will fly into Marrakech, that vibrant city of labyrinthine souks, spices and snake-charmers. It’s safe to wander about, and getting lost is part of the experience, but if you prefer unerring orientation book a guide via your hotel. Take a horse-drawn caleche to see the Koutoubia Mosque, the ruined El Badi Palace and the pink city walls; buy hand-made babouche slippers for the whole family in the medina; and eat lunch beside the main square, Djemaa el Fna, with its open-air stalls and street entertainers. 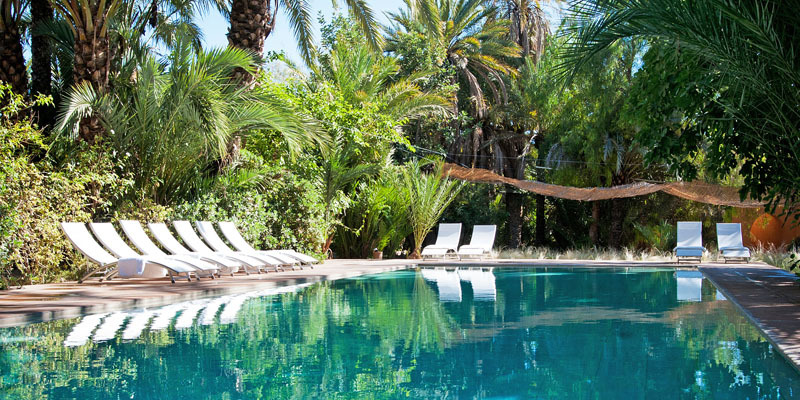 If tradition starts to pall, head to the waterpark 20 minutes outside the city, enjoy a camel ride in the Palmeraie, or chill in the beautiful Jardin Majorelle, once owned by Yves Saint Laurent. For space to relax and swimming pools to splash in, we suggest staying just outside the city at the luxurious Jnane Tamsna. 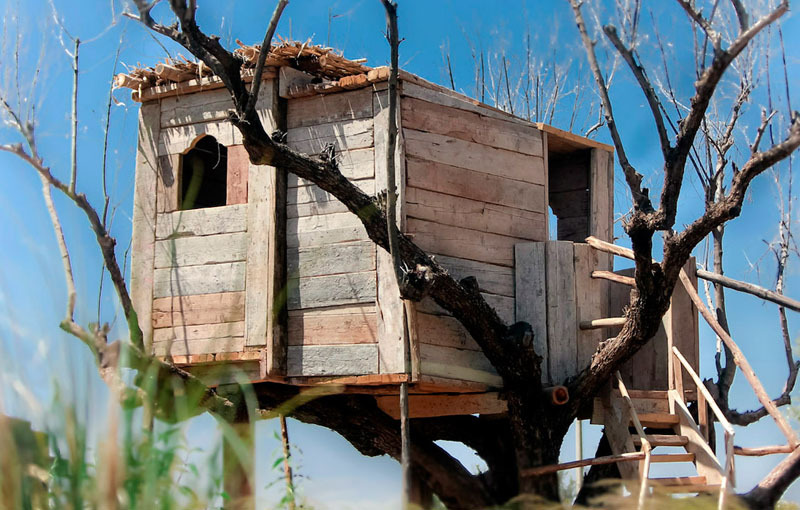 Its rooms and suites are spread over 5 houses set in verdant grounds, and during the school holidays there are imaginative activities such as magic and juggling lessons. 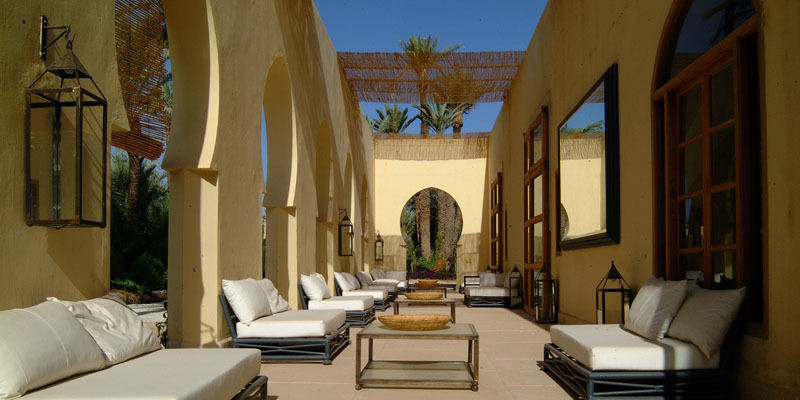 Alternatively, 25 minutes south of the city is the unique and stylish Fellah Hotel, whose 21 acres include a spa, a vast library, a petting zoo, a vegetable garden and a working farm; kids have a treehouse and vintage Mercedes to play in, and specialised workshops in the holidays focus on Moroccan culture. Both properties heat their pools during the winter months. 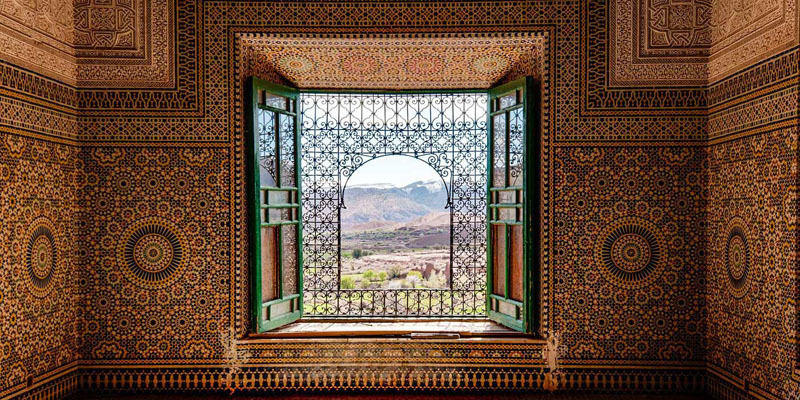 The wonders of the Atlas Mountains, including Berber villages and stupendous views, are an easy day trip from Marrakech – allow 1-2 hours’ drive. There are hikes for all ages, and if you arrange a local guide you can take tea with a Berber family. 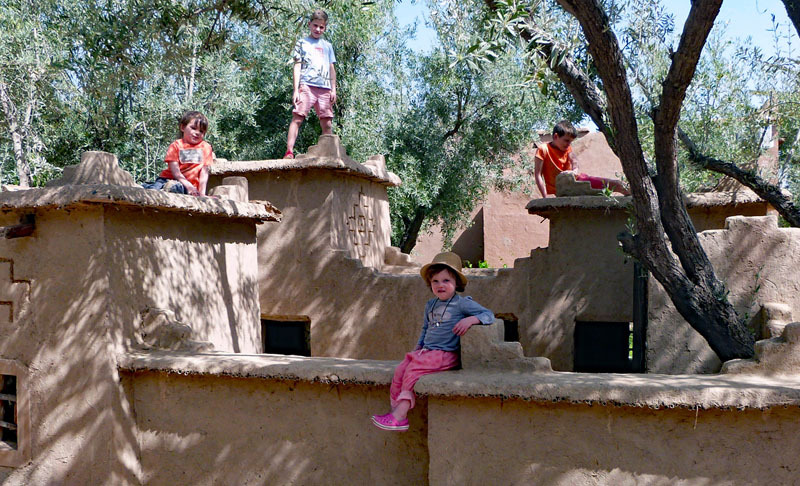 There’s also an eco-adventure playground in the Toubkal National Park, with zip wires, climbing, archery and crafts. However, to really experience this majestic region, we suggest staying overnight. 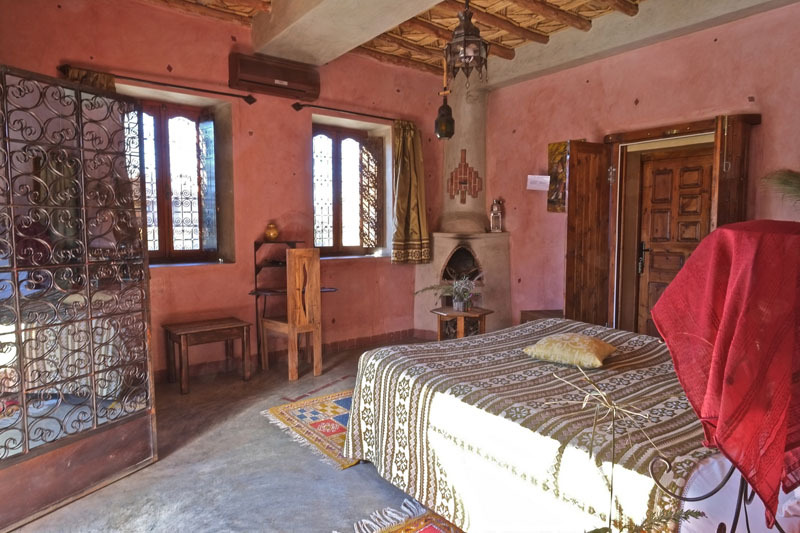 Kasbah du Toubkal, a sustainably run fort which gives a percentage of its profits to local projects, offers cultural insight along with comfortable accommodation. You have to walk the last 15 minutes, but you’re rewarded with magnificent views from the panoramic roof terrace. 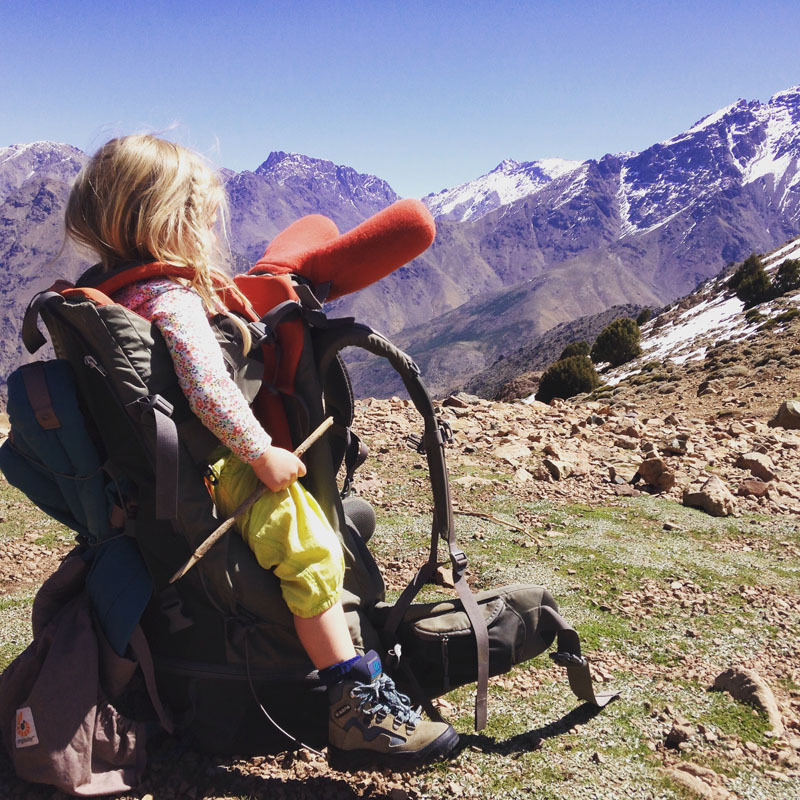 If you have time, it offers a gentle 6-day trekking package which is perfect for families; kids will enjoy meeting the mules and local Berber children. 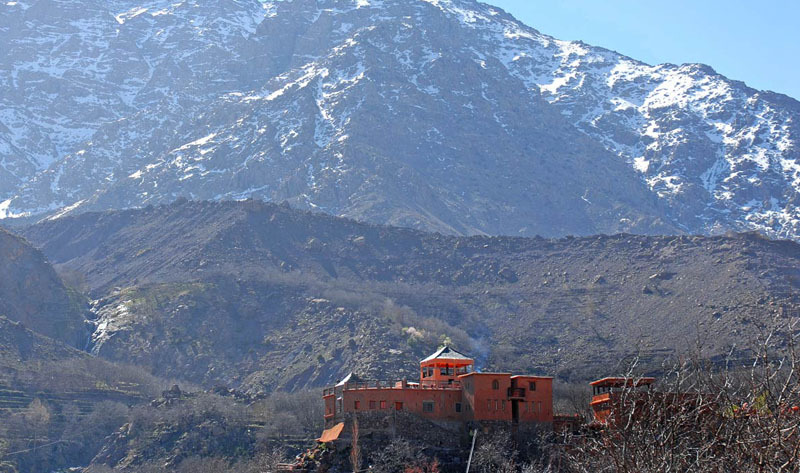 From the Atlas Mountains, it’s well worth heading further south towards the desert, where lush slopes give way to arid plains, rocky ranges and semi-Saharan dunes. 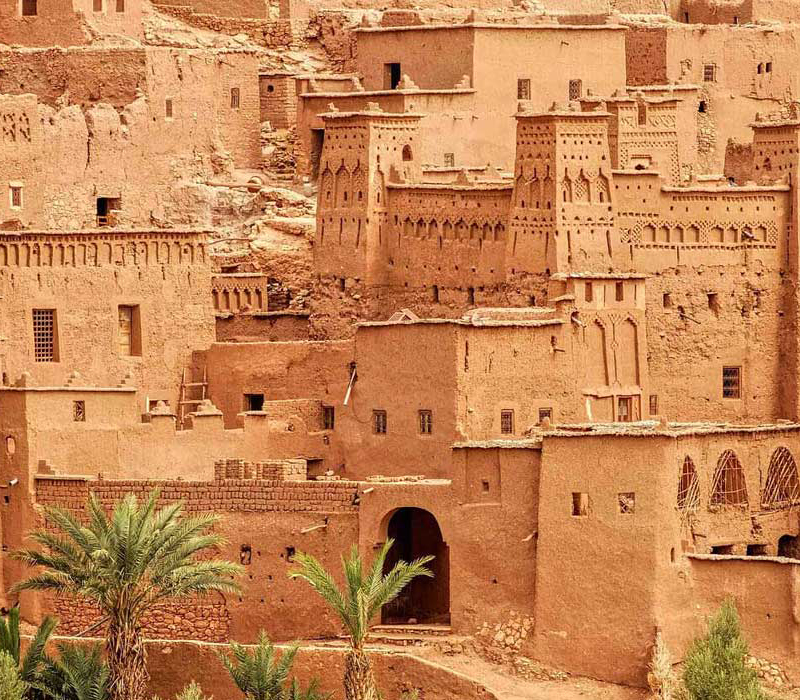 Sights hereabouts include Ait Benhaddou, one the best-preserved kasbah-towns around (seen in films such as Lawrence of Arabia), and the lesser-visited village of Tamadaght, with its crumbling fortifications and alleys. To reach the desert proper, either travel via the Dades Valley, Tinerhir and the Todra Gorge to Erfoud and the Merzouga dunes, or go via the Draa Valley for dunes at Tinfou and M’hamid. 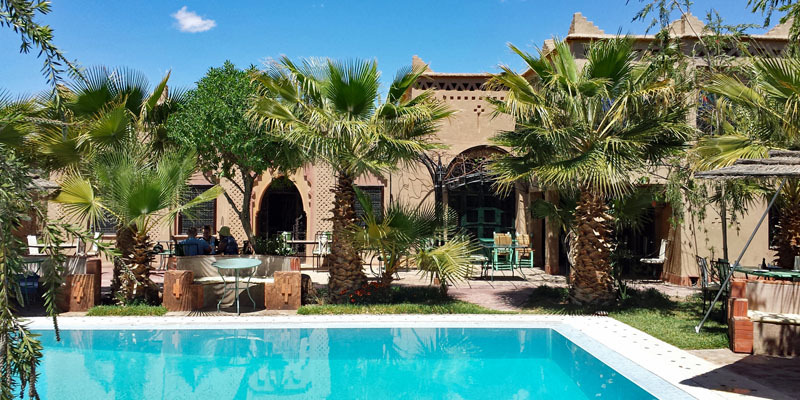 Base yourselves near the Dades Gorge at kid-friendly Sawadi, a kasbah guesthouse on a working organic farm. 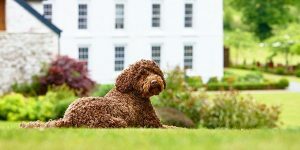 It has panoramic suites for families plus 4 hectares of walled gardens where children can run about safely, and welcoming French owners Philippe and Catherine serve wonderful food. 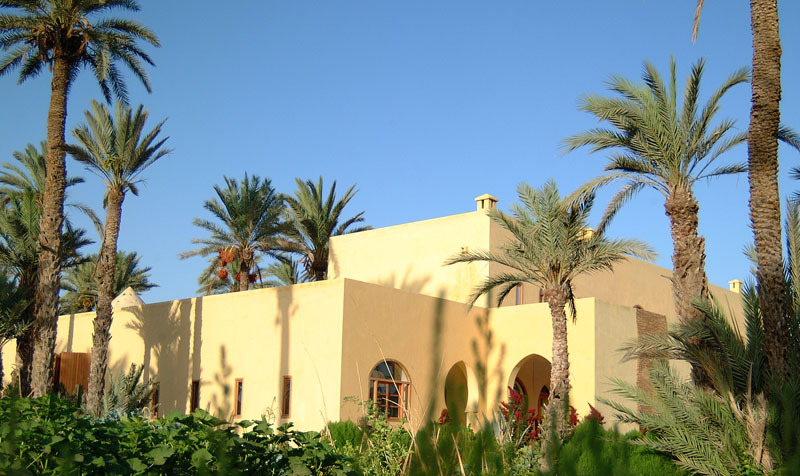 Activities on site include a saltwater pool with a paddling area for little ones, a playground and boules pitch, a mini-kasbah for clambering over, and games such as basketball, ping pong and badminton; nearby you’ll find camel trekking, waterfalls, mud-built villages, scenic valleys and the souks of Skoura. For a truly memorable experience, Philippe can also arrange a night of luxury camping in Bedouin tents. 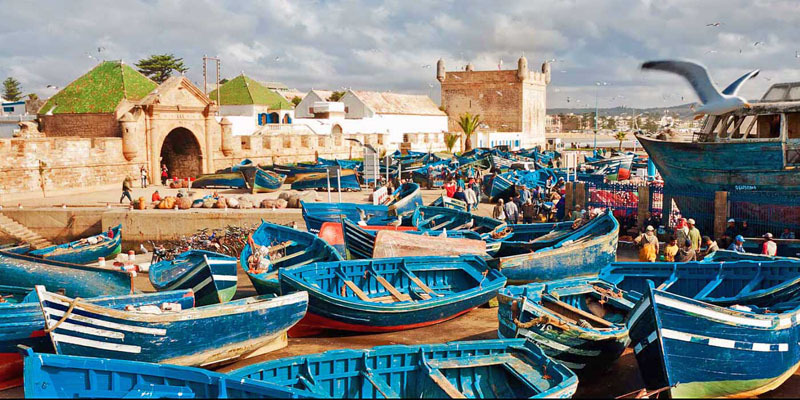 For a cool contrast to the heat of Marrakech and the desert, head via taxi/minibus transfer to the delightful fishing port of Essaouira, where the pace is slower. 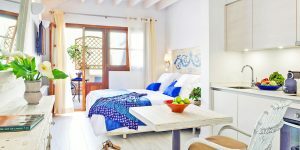 It’s famously breezy (the broad sandy beaches are a mecca for kite- and wind-surfers), but you can escape the wind within the souks, which are better-value than those in Marrakech and where the attitude to bargaining is more relaxed. For thrills and spills, how about camel-riding, horse-riding or quad-biking through the dunes? 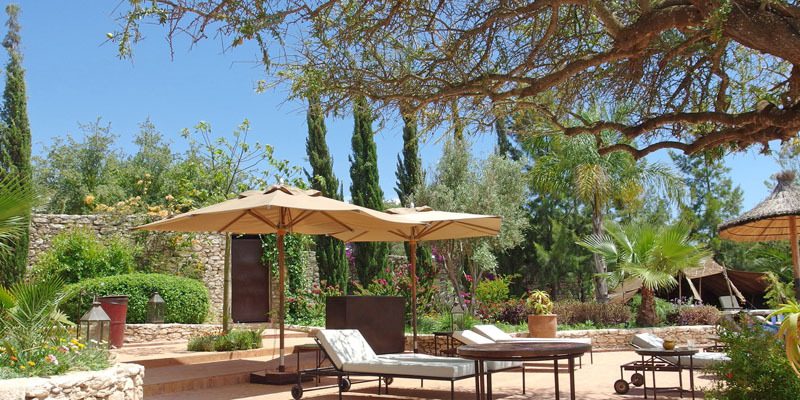 Just 15 minutes inland (and only 10 from Essaouira airport, which now has direct flights to the UK) is the sheltered haven of Le Jardin des Douars. Its wonderful botanical gardens, plant-filled courtyards, tranquil water features and hammocks instil instant relaxation, and there’s a dedicated heated pool for the kids. 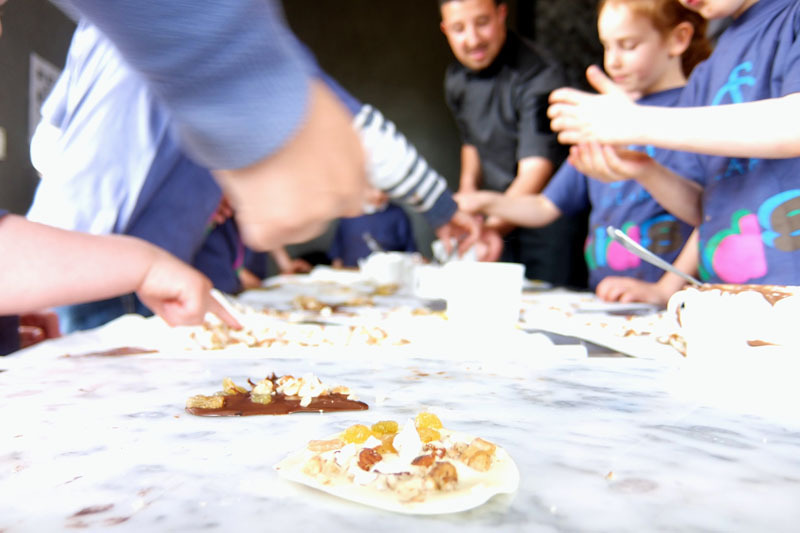 If you need any help planning your Moroccan adventure, take a look at our Tailormade Tour Operator, who can create a bespoke itinerary for you and your family. 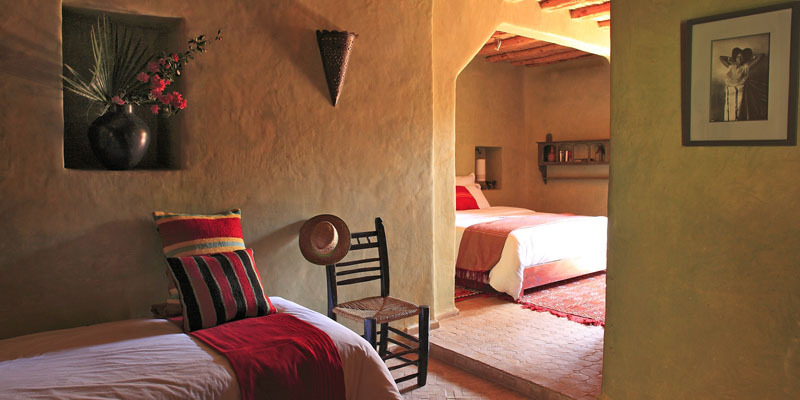 Or browse our hand-picked collection of family-friendly hotels in Morocco.